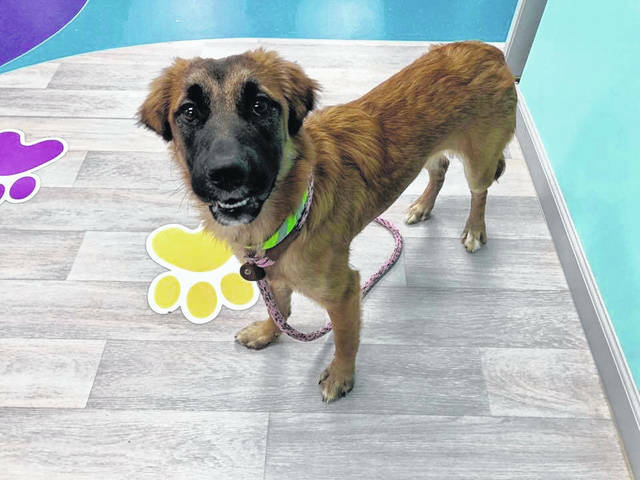 Visit the Champaign County Animal Welfare League to see whether Kia, this 8-month-old female, may be a good match for you and your family. Pip is an energetic 1 1/2-year-old girl waiting for a new family to adopt at PAWS Animal Shelter. Am a Rilla is a one-year-old girl who was abandoned, but now is safe at Barely Used Pets and ready for adoption. Am a Rilla is a one-year-old lab mix found tied to a guard rail. She has been spayed and has had all her vaccinations, including the dog flu vaccine. She plays well with other dogs her size, but can be too exuberant for smaller dogs. She appears to be house-trained and is a very smart dog. Her adoption fee is $150, which includes her 2019 dog tags. We are now selling the 2019 Champaign County Dog Tags. Meet Pip, a female 1 1/2-year-old domestic shorthaired cat. She came to the shelter when she was just a 7-week-old kitten and she is still waiting to find the perfect home. Pip is a tall beauty and likes to keep in shape by playing on the cat wheel in our teen room. Check out her video on our facebook page, or better yet come out and meet her in person. She goes home spayed and up to date on her vaccinations. – Sunday, Dec 9, from 1 to 4 p.m. Adoption Event at PetSmart in Springfield. The Champaign County Animal Welfare League (CCAWL) would like to introduce KIA, an 8-month-old Retriever/Sharpei mix. Kia is very shy with new people, especially with men, but warms up once you gain her trust. She is loving, sweet, kind, smart and would be very loyal. Kia is great with other dogs no matter the size and would do great in a home with a fenced-in yard. She seems to be housebroken, but if not it won’t take her long to comprehend. Kia is spayed, microchipped, dewormed and current on vaccinations: Da2PPL, Bordetella, Bivalent Flu and Rabies. She is current on flea and heartworm prevention as well. Potential adopters must have an approved application, which can be found on our webpage https://www.champaigncoanimalwelfareleague.com/ccawl-residents or pick one up at our facility during business hours. For all of our other canine listings, you may check out adoptapet.com and petfinder.com. 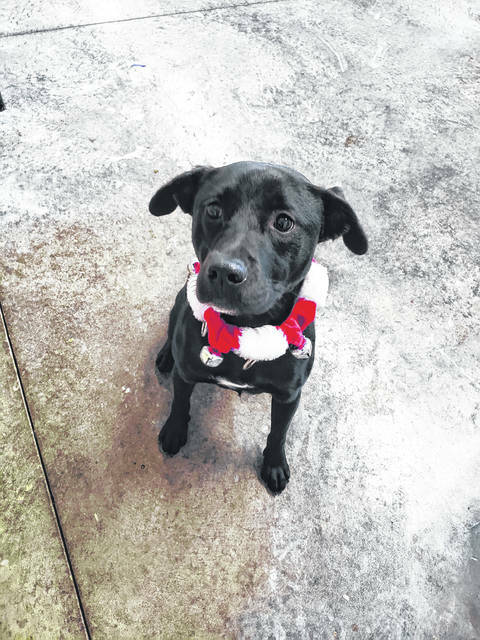 https://www.urbanacitizen.com/wp-content/uploads/sites/36/2018/12/web1_LeagueDog.jpegVisit the Champaign County Animal Welfare League to see whether Kia, this 8-month-old female, may be a good match for you and your family. 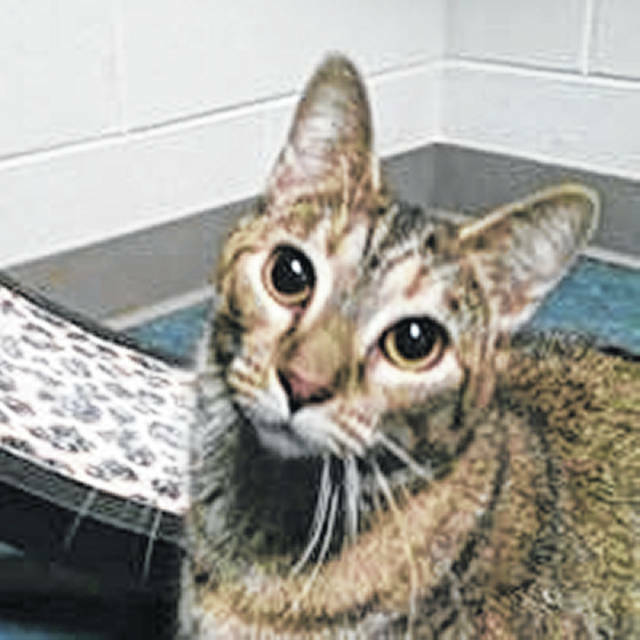 https://www.urbanacitizen.com/wp-content/uploads/sites/36/2018/12/web1_PawsCat.jpgPip is an energetic 1 1/2-year-old girl waiting for a new family to adopt at PAWS Animal Shelter. https://www.urbanacitizen.com/wp-content/uploads/sites/36/2018/12/web1_BarelyDog2.jpgAm a Rilla is a one-year-old girl who was abandoned, but now is safe at Barely Used Pets and ready for adoption.